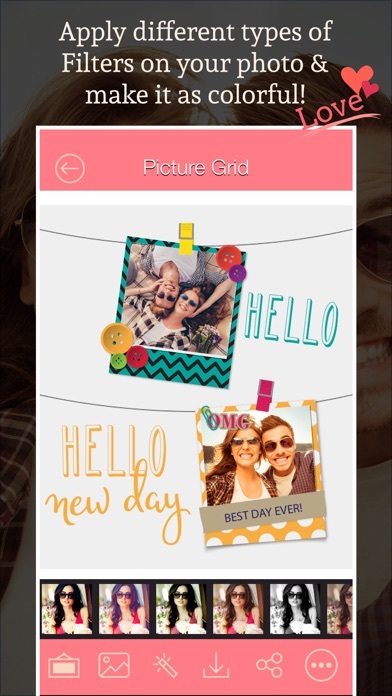 Picture Grid is a software of amazing art frames and photo editing app, 30+ beautiful frames are available, latest photo collage maker, very professional, easy to make photo grid. 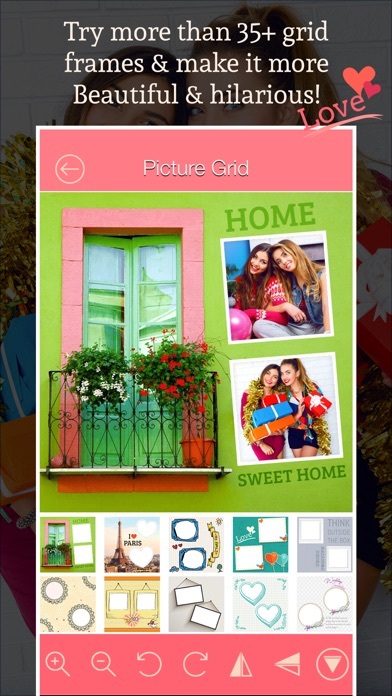 Picture Grid has a huge variety of art frames. 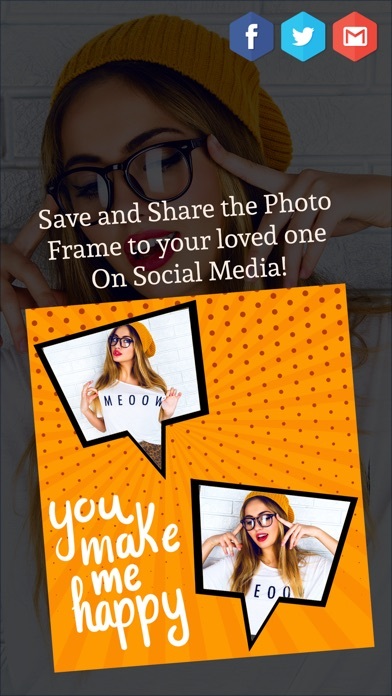 Very beautiful and artistic frames are available. 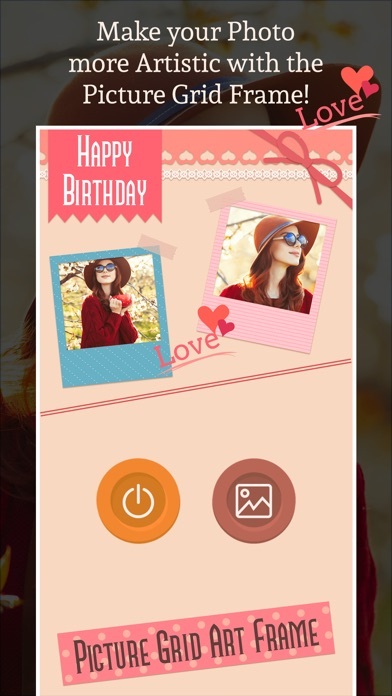 Only few simple steps, select photo from gallery or directly click picture from camera, place your pictures in different frames, rotate left- rotate right, you can also flip the picture, zoom-in zoom-out, apply multiple effects to your pictures make them look more attractive and glamorous. 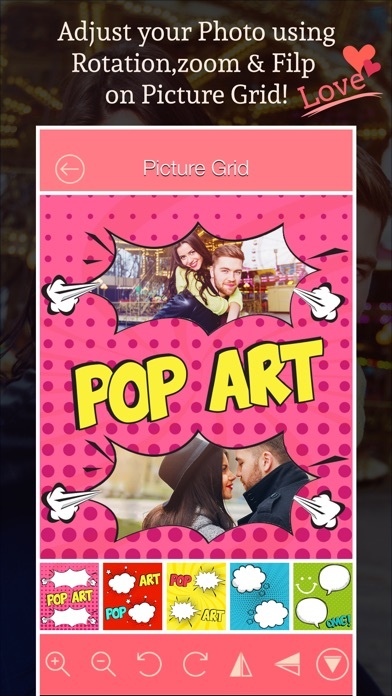 App Features : Go to app Select photo from gallery or click picture directly from camera Place pictures in beautiful frames Apply multiple effects Rotate left, rotate right Zoom-in, zoom-out Flip the pictures Save and share your beautiful creation with your friends on social network.